The only thing more ubiquitous at a SASS event than a Winchester 73 is the small Honda 2000i generators. Now that my trailer has a large capacity solar sysyem, the only time I use my Honda 2000i generator is for AirConditioning and my wifes hair dryer. I usually haul a pair of Honda 2000i generators in the bed of the truck. Even though the truck has a cap, the dust still gets into everything while on the road. I needed a way to transport and store them and keep out of harms way. 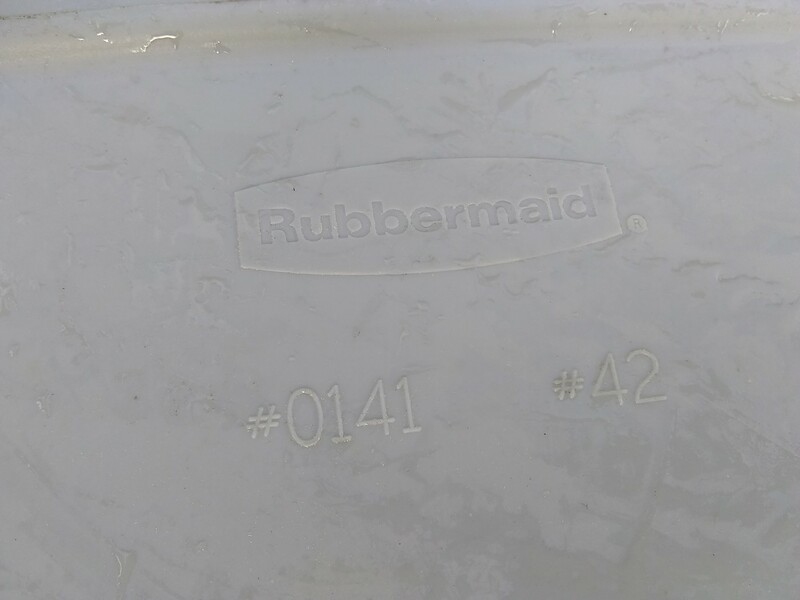 Searching at Home Depot for a solution, with tape measure in hand, I found RUBBER MAID #0141 / #42 (these are the numbers on the bottom) totes with covers. When I put the Honda into the tote they fit perfectly! But the covers had a slight bulge as the generators are about a 1/2" too tall for these totes. 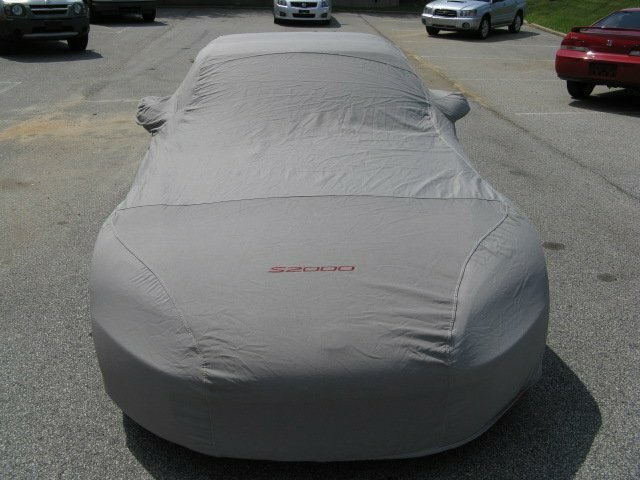 A solution was to cut a strip out of the top to accomodate the Honda's handle and then cover with a piece of plywood sealed with Dicor. Now they are protected during transport, and the totes with the new top make great tables when sitting around camp.....Nice! Good idea. It's also a good way to keep the generators out of sight. 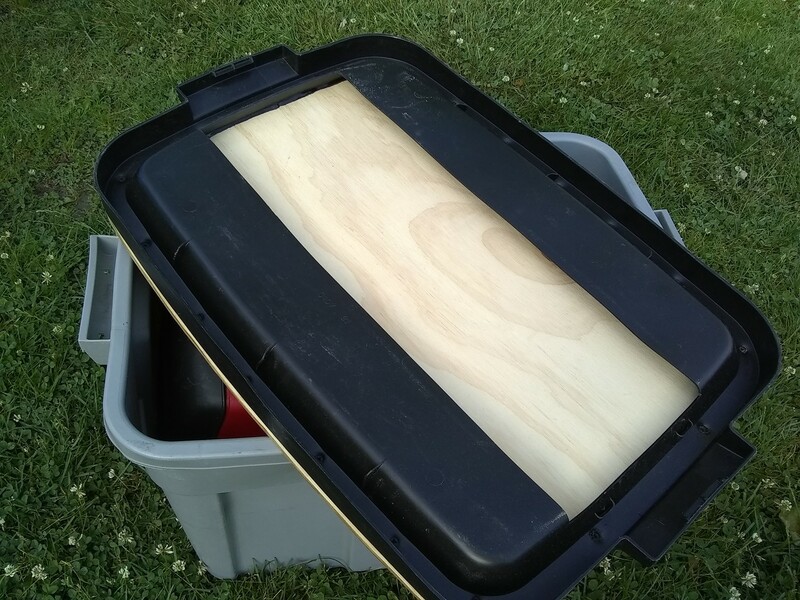 I've got a large tote that I use to cover my Champion 3400w generator. 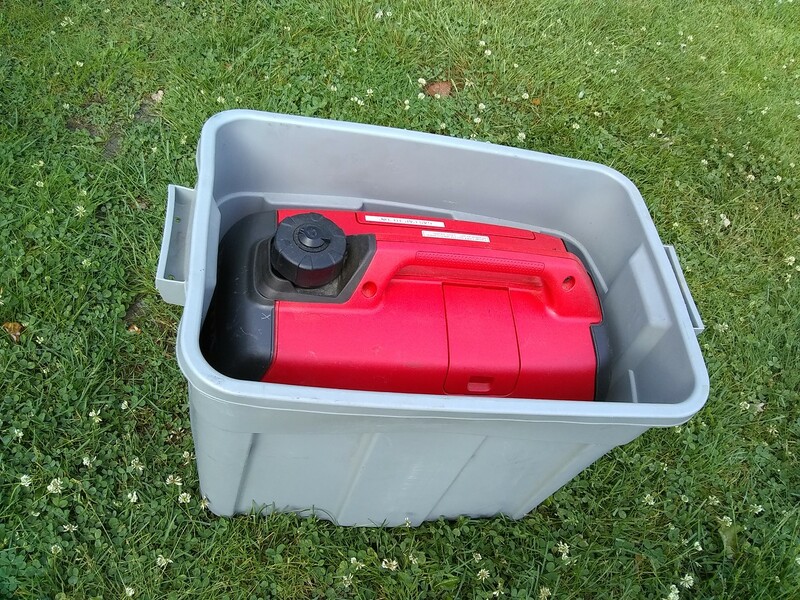 I just turn the tote upside down and put it over the generator. Then tie the tote down in the back of the truck. Generator protected and out of sight. 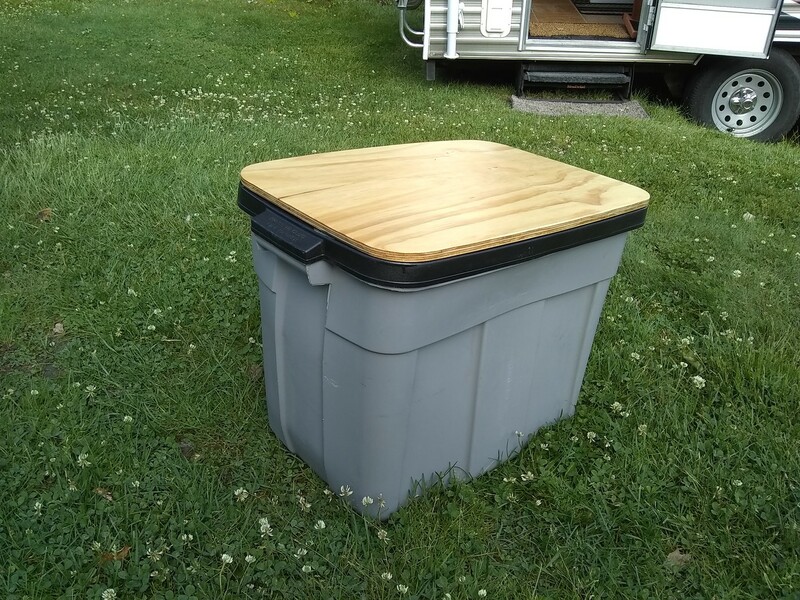 "Hav'n you along, is like losing 2 good men"
I would add a couple of holes on each side, so the container can 'breathe' . The couple of holes allows moister & fumes to escape. Those gennys are bottom breathers, and the lids the OP made would do well as a platform to sit them on when running.